Tajer spent more than 10 years with the network in the U.S. and his native Australia. 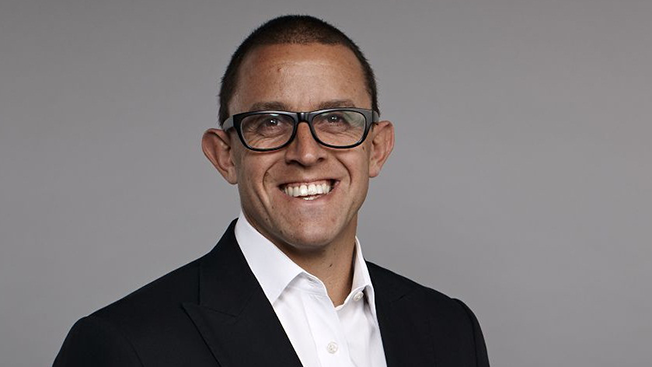 Henry Tajer is leaving IPG Mediabrands after serving as global chief executive officer for two years. The Wall Street Journal first reported the news on Tuesday afternoon. Philippe Krakowsky, the network’s evp, chief strategy and talent officer, who was elevated to the global chairman role last February, will assume Tajer’s responsibilities moving forward. The holding company does not plan to replace the departing CEO, who will return to his native Australia. An IPG Mediabrands spokesperson declined to comment on the news today beyond confirming Tajer’s departure, though Campaign US published the internal memo in which Krakowsky confirmed that he will be inheriting Tajer’s responsibilities and that the outgoing CEO will not be replaced. Tajer’s departure coincides with the March promotion of Arun Kumar, who runs IPG Mediabrands’ programmatic technology division Cadreon, to the position of chief data and marketing officer, a newly created role. Australian trade publication B&T called the move “mysterious“—and according to multiple parties with knowledge of the matter, IPG Mediabrands’ decision to part with its global chief is in keeping with a pivot toward a greater focus on data. 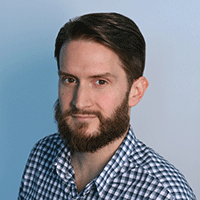 Tajer spent more than a decade with Interpublic, first leading the Australian and APAC divisions of its UM network (formerly known as Universal McCann). He has not yet commented on his departure or any future plans inside or outside the advertising industry.